Annette's Creative Journey: April's Kit of the Month - "Lucky"
My kit of the month for April starts with a Lucky Level 1 scrapbooking kit. To view the basic contents of this great level 1 kit, go here. 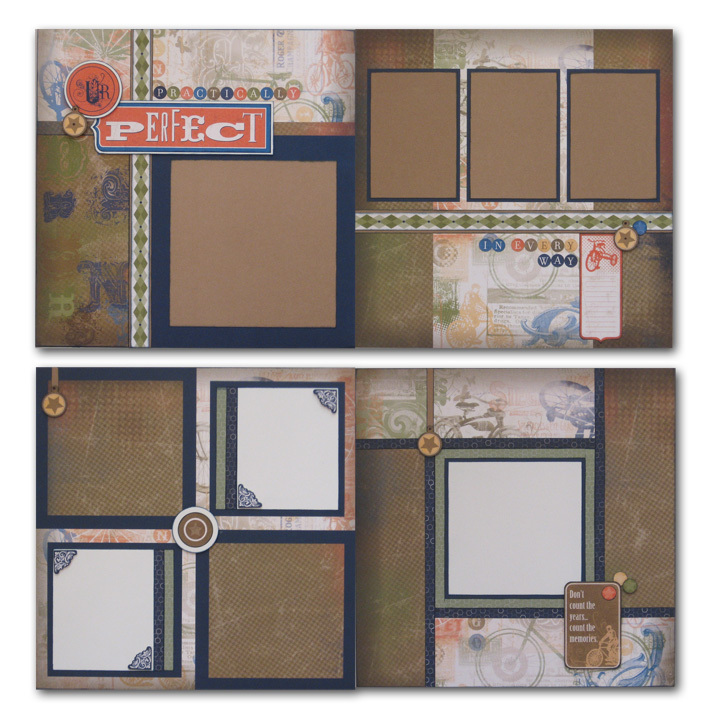 My kits include color photos of the layouts, cutting directions, and tips sheet for assembling the pages. If you've ever purchased a Level 1 kit from your Close To My Heart consultant, you already know that on the back of the My Stickease® sheets, there are visuals of page layouts that CTMH has designed. So whether you purchase my all-inclusive kit (with photos, directions, and tips) or you simply purchase a Level 1 kit from your consultant, you will get some inspiration!